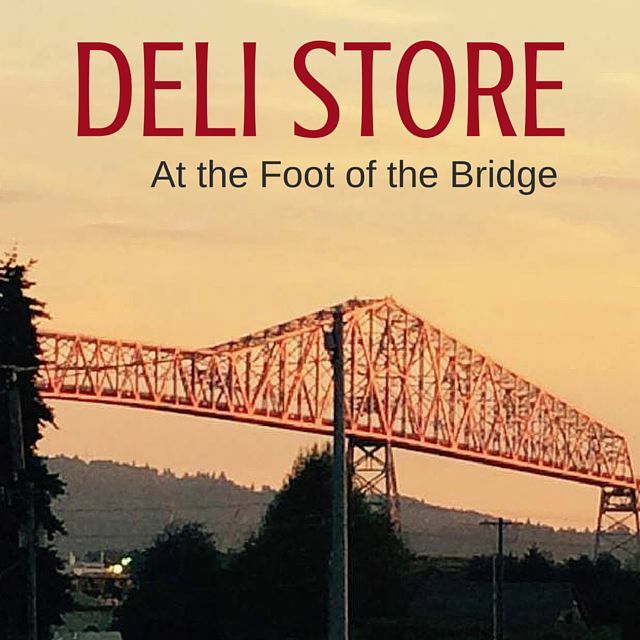 If you haven't tried the Deli Store, you've been missing out on the best hot deli on the Oregon and Washington border. With a full deli menu as well as sandwiches, salads, world-famous burgers, chicken strips, burritos and more, there is something for even the pickiest eater! Our rotating specials and flavors make us the go-to spot any day of the week! Don't forget about our 19-door cooler with beverages for anybody and everybody who drops by the Deli Store. The Deli Store has a long and storied history in the Rainier, Oregon community! 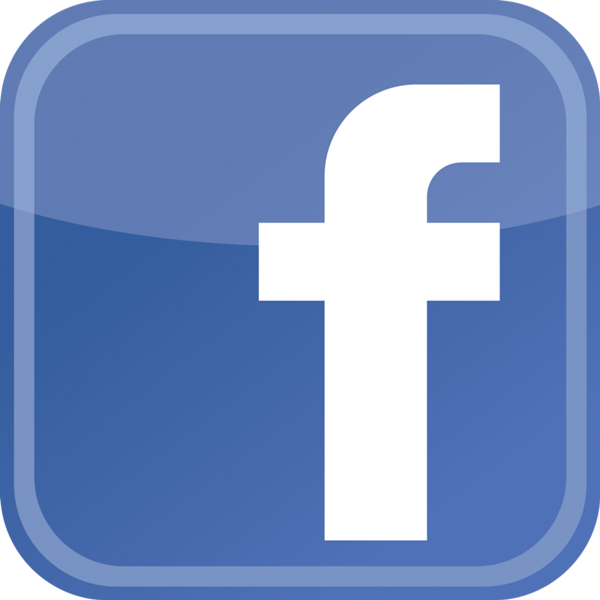 We started back in 1966 as a convenience store. The current owners transformed the ace into a quick-serve deli that is open for breakfast, lunch, and dinner. Now you can stop here for a quick, affordable, delicious meal any time of the day. A lot has changed over the last 20 years. 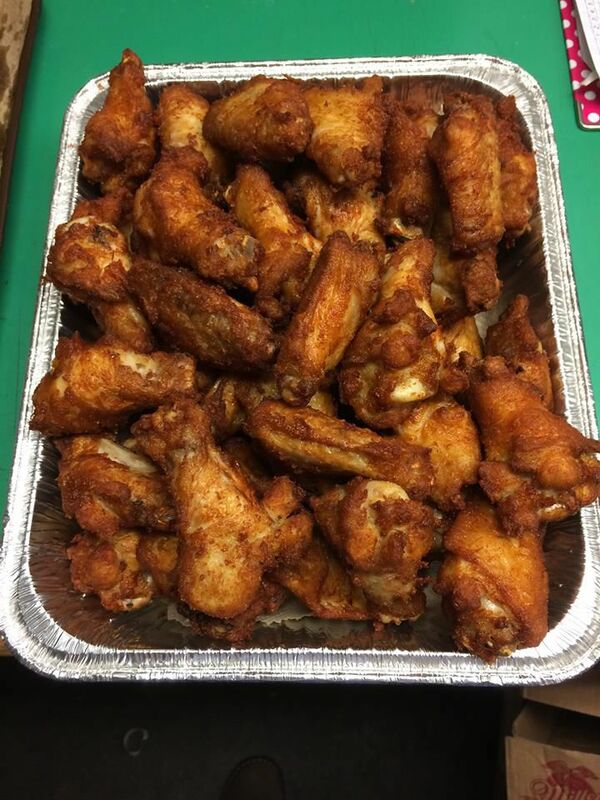 Whether you're a regular customer or someone who has never stopped in before, we hope you'll come in for a bite to eat today! Not only can you get great eats and hand-dipped ice cream at the Deli Store, you can also play the Oregon lottery and video poker! Grab a beverage from our cooler and come out to play. You could win big! 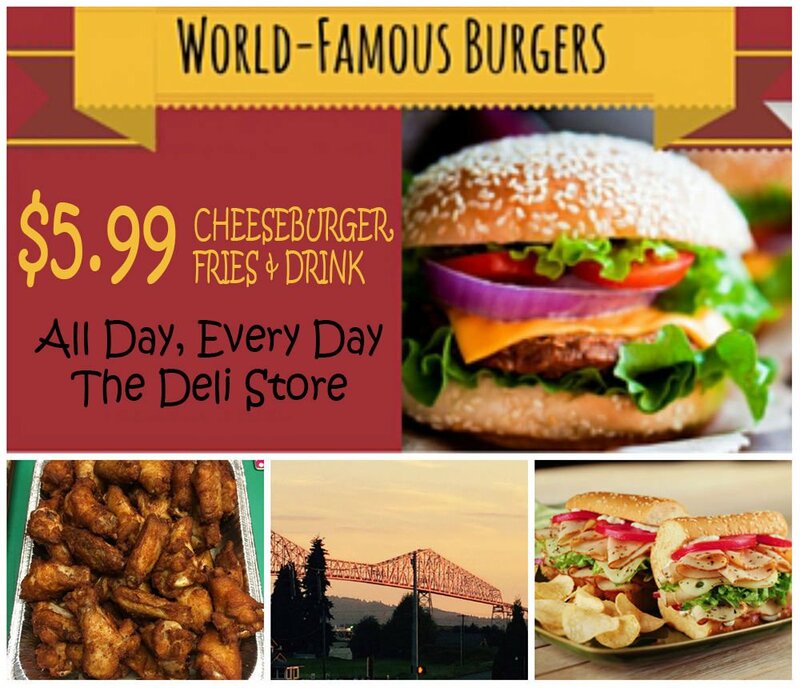 Get our $5.99 World-Famous Cheeseburger, Fries & Drink Special all day, every day at the Deli Store! Located at the foot of the bridge!